Boston — CareWell Urgent Care Centers has agreed to pay a combined $2 million Massachusetts, Rhode Island, the Federal Government to resolve allegations that it routinely overbilled government insurance programs, including the state’s Medicaid Program (MassHealth) and insurance plans administered by the state’s Group Insurance Commission (GIC), Attorney General Maura Healey announced today. CareWell will pay nearly $858,000 to resolve claims relating to Massachusetts. Today’s settlement is a result of a joint investigation by the AG’s Office, the United States Attorney’s Office in Boston and the Rhode Island Attorney General’s Office. 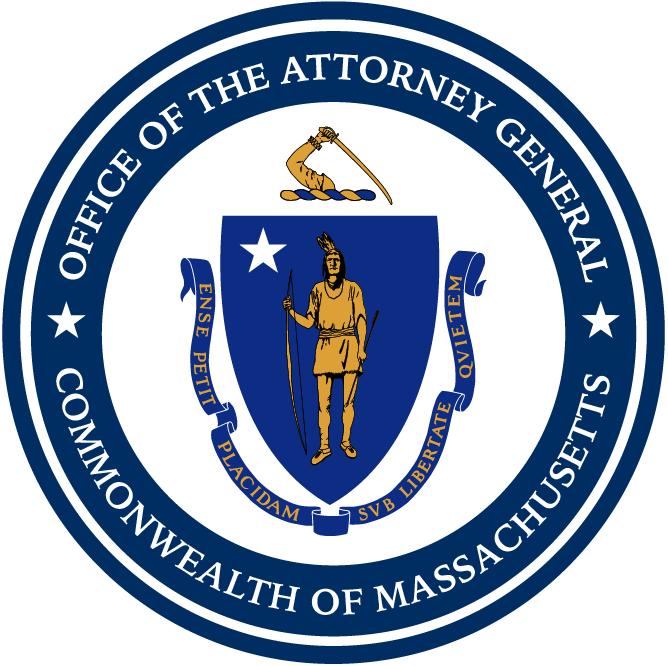 The AG’s Office alleges that beginning in March 2013, CareWell routinely overbilled MassHealth and GIC Plans for complex patient exams that were not medically necessary. The AG alleges that CareWell directed its physicians, nurse practitioners and medical staff to perform these complex exams to support CareWell’s claims for higher government reimbursements, and falsely informing medical personnel that the complex exams were required by CareWell’s malpractice carrier. The AG’s Office also alleges that when CareWell’s medical staff did not comply with this directive, non-medical staff were instructed to alter electronic billing records to ensure maximum reimbursement. In addition, the AG’s Office alleges that CareWell falsely billed for services provided by nurse practitioners as services provided by physicians, which offer a higher rate of reimbursement. The AG’s Office alleges that this was done knowingly by CareWell’s management. Under the terms of the settlement, CareWell will pay $857,800 to resolve claims relating to Massachusetts. Of that amount, $352,000 is allocated to false claims submitted to GIC Plans, which provide health insurance to state employees, and $505,800 is allocated to false claims submitted to MassHealth. The remainder of the $2 million settlement will be split between the State of Rhode Island and the Federal Government. CareWell has also agreed to implement a compliance program to ensure that its billing is in compliance with all rules, regulations and laws applicable to participation in the Commonwealth’s Medicaid and GIC programs. The investigation stemmed from a qui tam action brought by a whistleblower in the United States District Court for the District of Massachusetts alleging claims under the federal False Claims Act and the Massachusetts False Claims Act. The settlement agreement resolves allegations pertaining to all 17 CareWell locations in Massachusetts and Rhode Island. This investigation involved AG Healey’s False Claims Division, Medicaid Fraud Division and Civil Investigations Division. From the False Claims Division, Assistant Attorneys General Cassandra Arriaza and Erin Staab and Paralegal Megan Lima participated in the investigation with assistance from Division Chief Amy Crafts. From the Medicaid Fraud Division, Assistant Attorneys General Jennifer Goldstein and Ali Russo and Auditor Kaleigh Ross participated in the investigation. From the Civil Investigations Division, Financial Investigator Shannon Roark participated in the investigation. The investigation also involved the United States Attorney’s Office in Boston and the Rhode Island Attorney General’s Office and was completed with assistance from the Office of the Inspector General of the U.S. Department of Health and Human Services, MassHealth, and GIC.